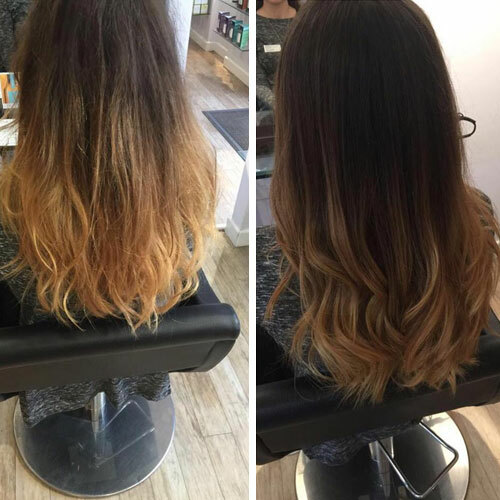 Olaplex is a revolutionary repair treatment for coloured hair sweeping the UK. 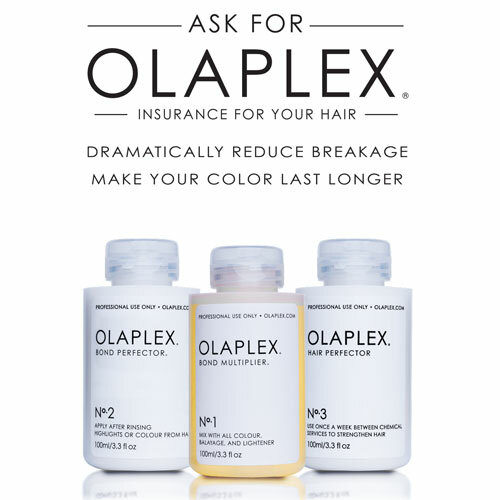 Describing itself as 'Insurance for your hair', Olaplex delivers stronger, healthier hair and longer lasting colour. For once, you can believe the hype. 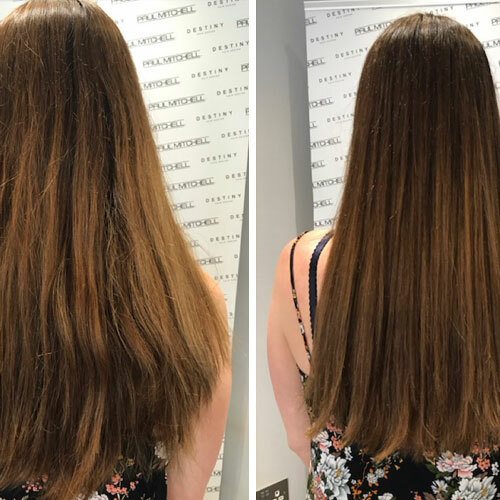 It is a ground breaking technology and we are getting some stunning results. 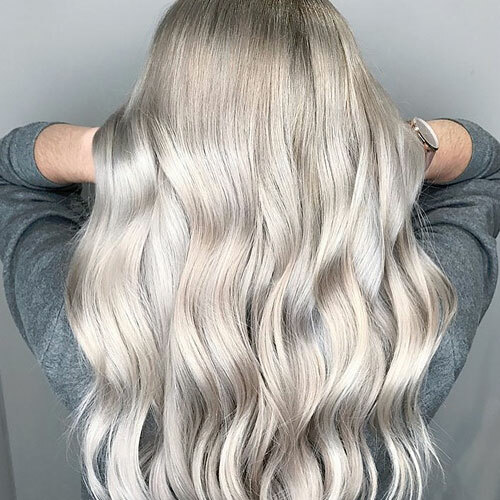 Olaplex can be used as a stand alone salon treatment to re-boot damaged and heavily coloured hair, it can also be used as part of the colouring process. 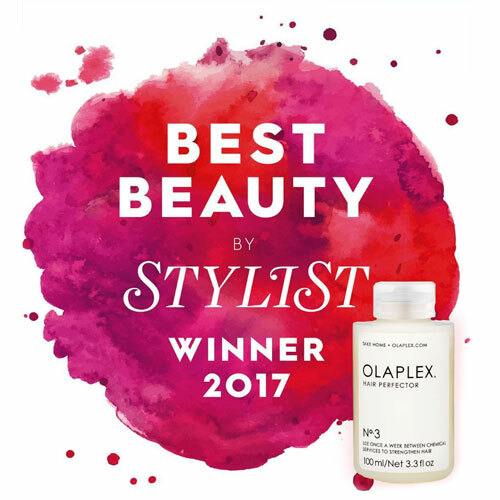 Olaplex at home - Destiny stock Olaplex No 3 perfector the must have home treatment to keep your hair looking glossy and soft between salon visits.